– An all new Salvage Mode map, twice the size of any previous Survivor Mode map. – Play as Hughes, and get faster access to the Bolt Gun, Shotgun and EMP Mine. – Choose to explore the Gemini Systems or the Bacchus Apartments. Buying the Alien Isolation season pass gives you access to 5 DLC packs at a 25% discount. Two more packs are due; one in February and one in March. Strange observation: all the in game characters seem to be very sweaty and I’m not really sure why. 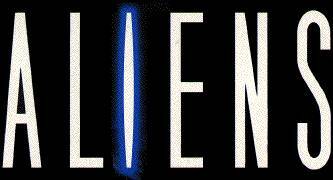 Alien Isolation comes out on the 7th of October 2014 for PC, PS4, PS3, Xbox One and Xbox 360. 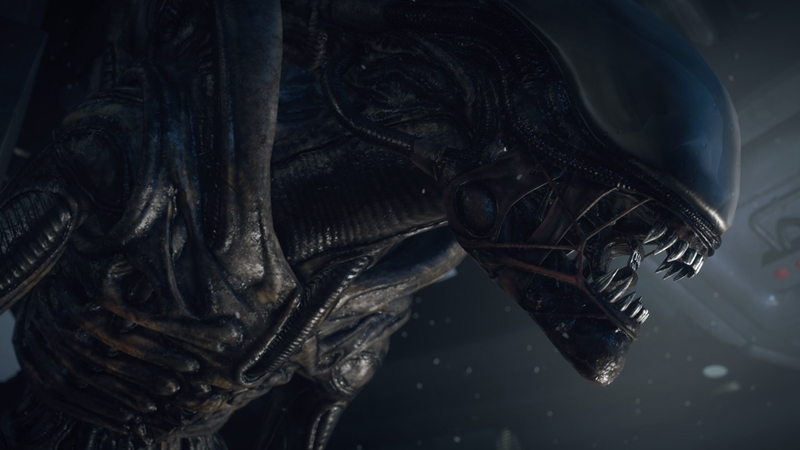 Alien: Isolation will be a cross-generational game which means it will launch on PC, Xbox 360, Xbox One, PS3 and PS4 and it’s due sometime this year.